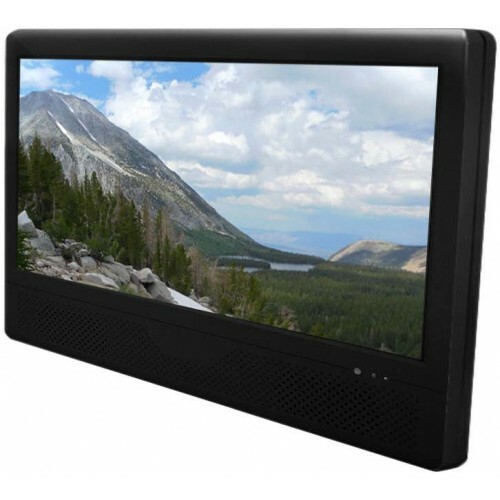 Stand alone monitors are self contained LCD screens with complete housings that can simply be plugged into power and playback high quality audio and video. 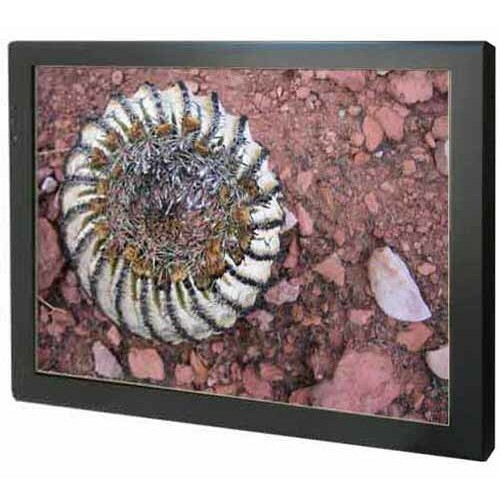 These models are designed to be mounted on an existing display, on the shelf edge, mounted to the wall or any other location that requires fully housed LCD monitors. 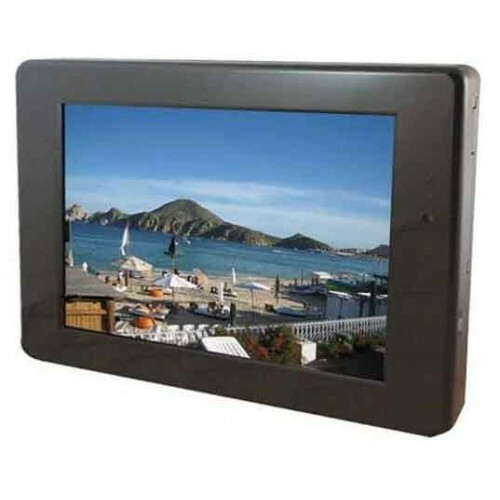 They may be plastic injection molded (designer housing) or metal housed (industrial style). 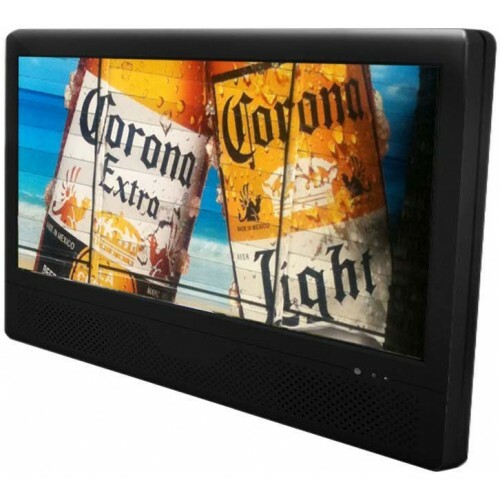 These stand alone housed monitors include optional technologies such as loop and play video playback, resistive and capacitive touchscreen, integrated PIR (passive IR) motion sensor, bar code reader, card scanners, integrated speakers and auto-start. 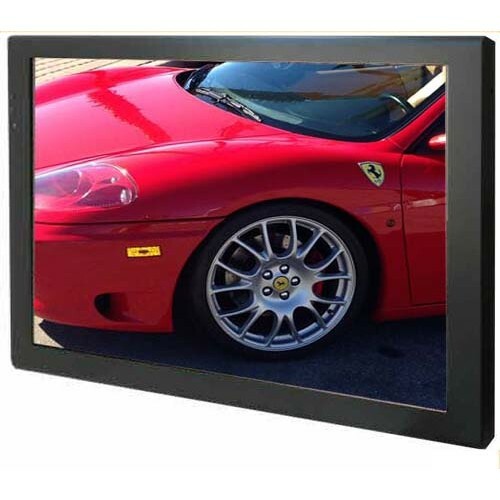 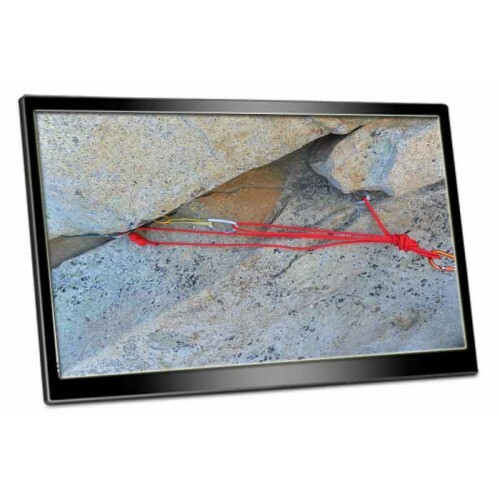 The DPL141A is a high definition 14.1-inch LCD monitor with internal 1080p media player and HDMI input. 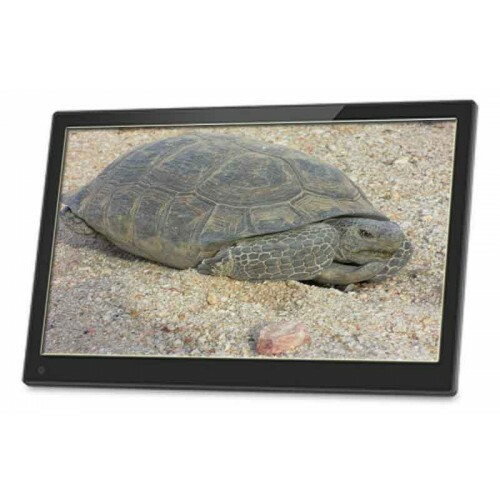 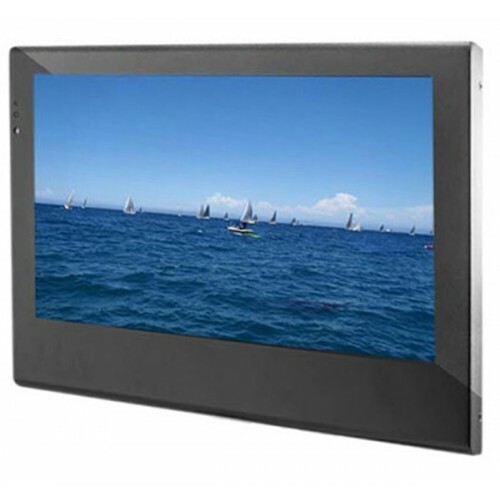 DPL156A is a high definition 15.6-inch LCD display with internal 1080p media player and HDMI input. 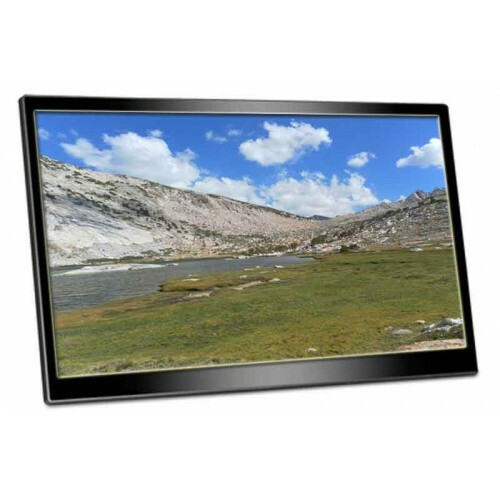 DPL173A is a high definition 17.3-inch LCD display with internal 1080p media player and HDMI input.